"Someone someday should do a series of Shakespearean plays about the Labour Party." It took Donald Trump – in a rare moment of clarity – to shout the news into Jeb Bush’s face: that his brother George had lied his way into a $5-trillion blunder and crime, still bleeding all over the place. How prissily evasive is the near-silence in our country, to this day! George W. Bush and his team of Vulcans – Cheney, Rumsfeld, Feith, Wolfowitz and Co, and all those career-driven Senators and camp followers in media – have escaped Sir John Chilcot’s overdue sentence: to fess up their individual guilt and abject sorrow, and please now get off the stage. How much of the defining rage of 2016 rises simply from the anomaly (absurdity, anyone?) that Hillary Clinton, who cast her Senate vote for George Bush’s war, is running on her ‘experience’? In both sorrow and anger, I’m chewing over the Tony Blair story here with my friend of four decades, Sidney Blumenthal, who had a hand in writing it. 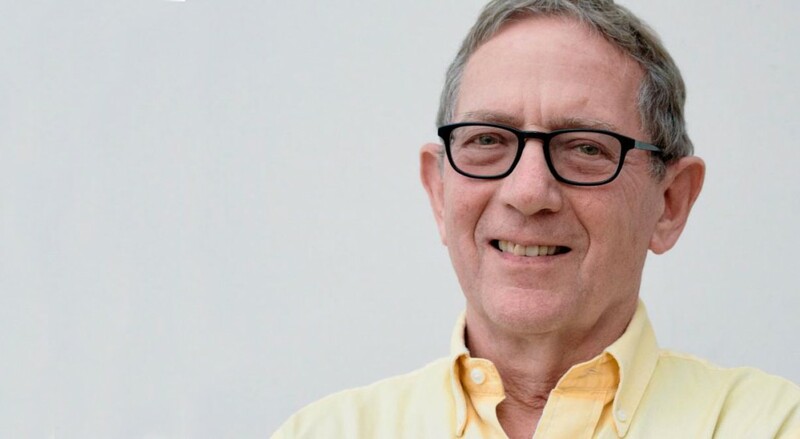 We met a few weeks ago to talk through his acute personal take on Abraham Lincoln in A Self-Made Man – and the fixation Sidney shares with Abe on politics as vast and intimate theater. But on the Chilcot news blockbuster, it’s the digressions on Tony Blair that leap out of our conversation. Sidney had been ahead of the reporters’ pack in 1991 in marking Bill Clinton’s schmoozing route to the Democratic nomination. 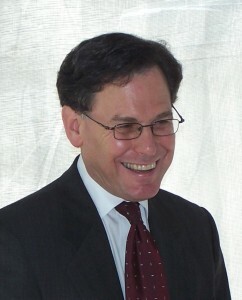 Writing for The New Republic and then The New Yorker, Sid Blumenthal in effect presided at the conversational table around the Clintons—contributing, not least, “a vast right-wing conspiracy” as the catch-phrase explaining Bill’s setbacks in office. Meantime, Sidney and his wife Jackie, on their 20th wedding anniversary in 1996, turned their Washington reception into a party for Tony Blair—and Hillary came! It was the beginning of a political alliance and adventure that isn’t over yet. With George Bush in the White House after 9/11, Tony Blair was eager still to be a “strong ally,” as Sidney puts it. He wound up enabling the war in Iraq, being used, deceived and finally “destroyed” by it.